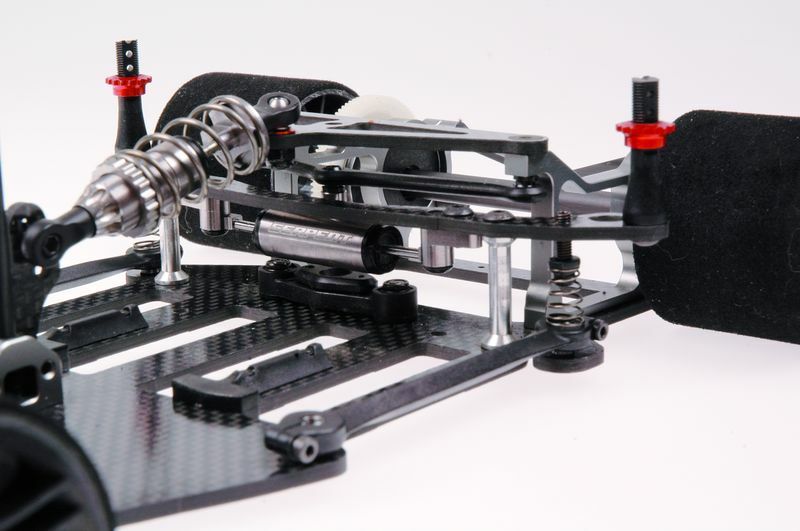 Another unique feature of the S120 Link is its laterally mounted floating monoshock which dampens the flex between the chassis and the motor pod. 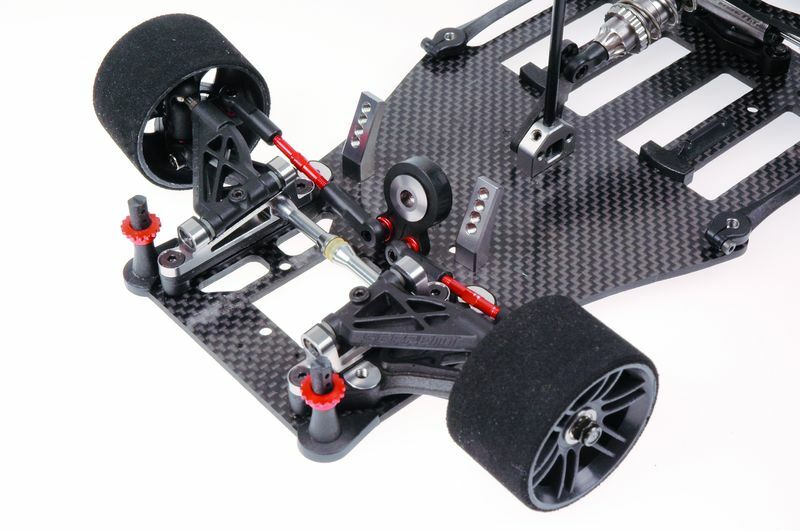 For securely mounting the body shell to your S120 Link, the car has strong plastic body posts front and rear. All 4 posts are supplied with orange anodised adjustable collars to precisely adjust the body's height and the posts are supplied extra long to allow the user to cut them to their own preferred length. 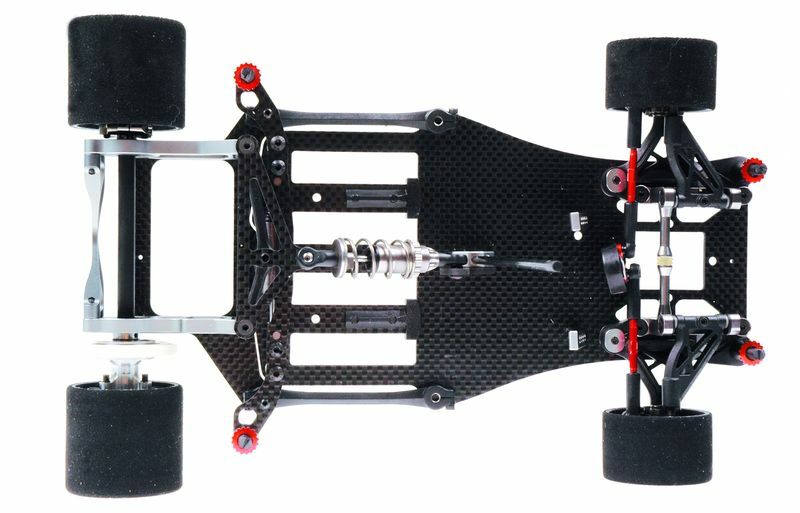 The front body posts have also been designed to help protect the front of the carbon chassis from splitting in the event of a heavy front impact. On the S120 Link, the cells can be mounted in 2 different positions by simply changing the composite battery insert mounting position. 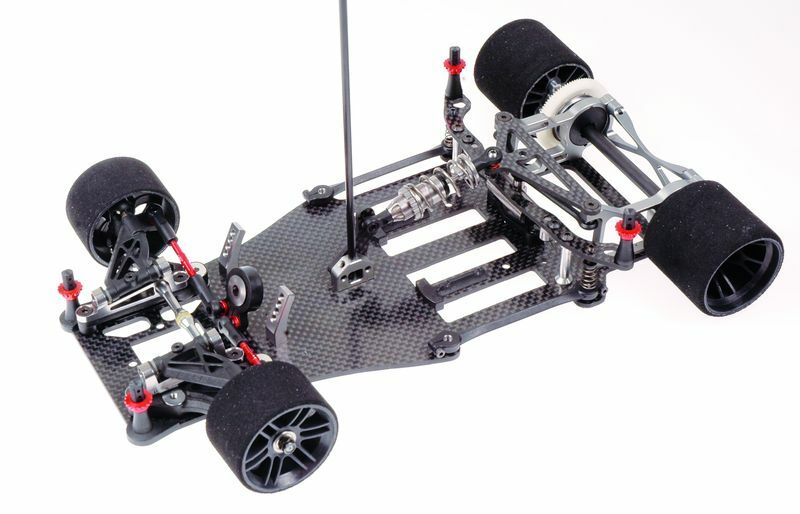 Attaching it to the front or rear of the slot means the cells can move by 4mm, perfect for adjusting the cars weight distribution. 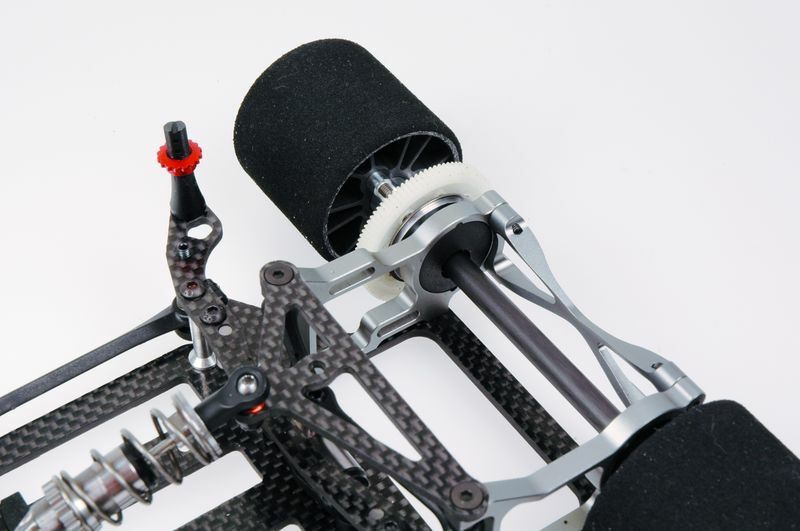 The S120 Link also includes 4 pcs of Lipo inserts made in nylon, which can be glued to the Lipo pack and fit the battery-slots perfectly and thus keep them in place. 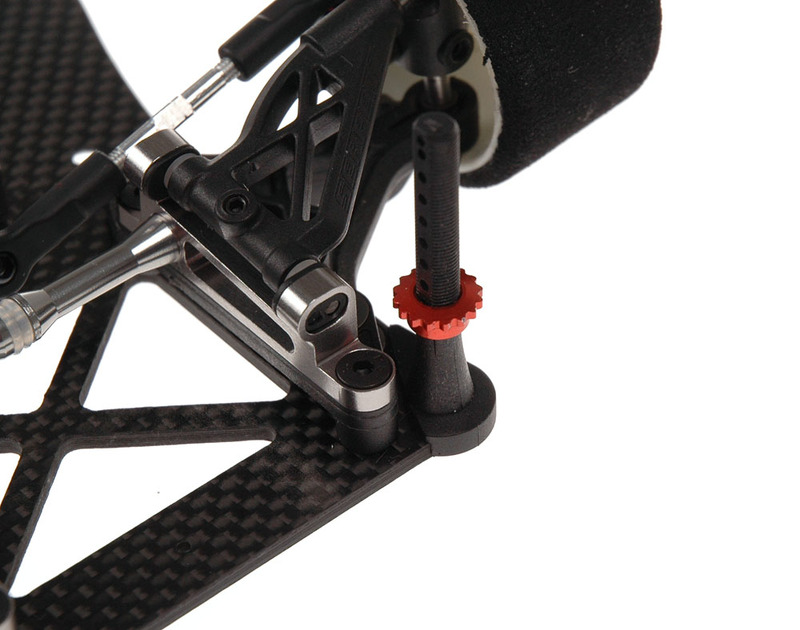 The S120 Link comes supplied with a durable and high performance ball differential. 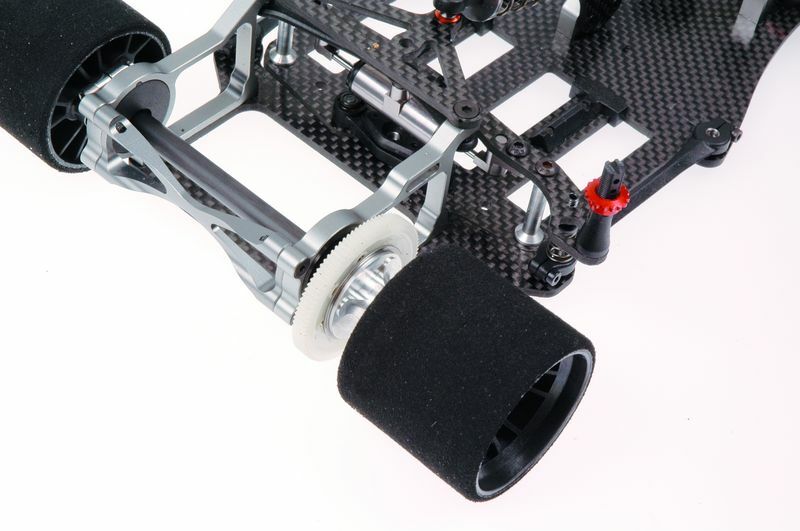 Easily adjusted by a plastic nut, accessible through the right rear wheel, the diff uses high quality steel balls and plates and is supplied with both suitable silicone and graphite grease for use during assembly and maintenance. 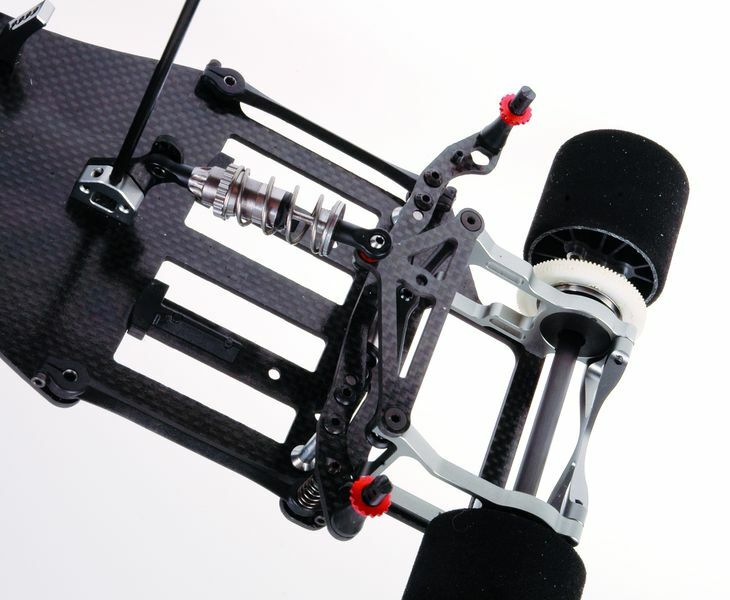 The re-designed rear diff features improved hardened D-plates and carbon shaft assembly for super smooth diff action. 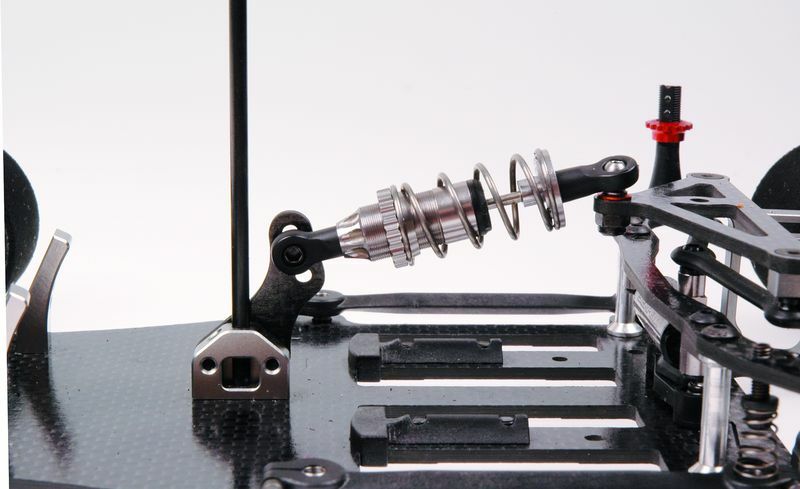 To aid rear traction under acceleration and to absorb bumps, the S120 Link sports a centrally mounted shock absorber. 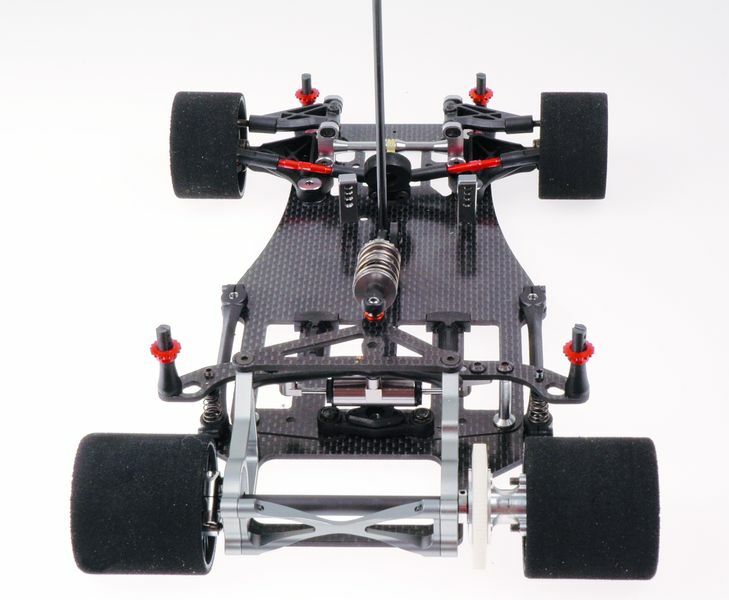 Supplied with a soft spring, the pre load of which can be adjusted, the front mount of this shock absorber is used for adjusting the rear down stop and range of movement between the chassis and motor pod. 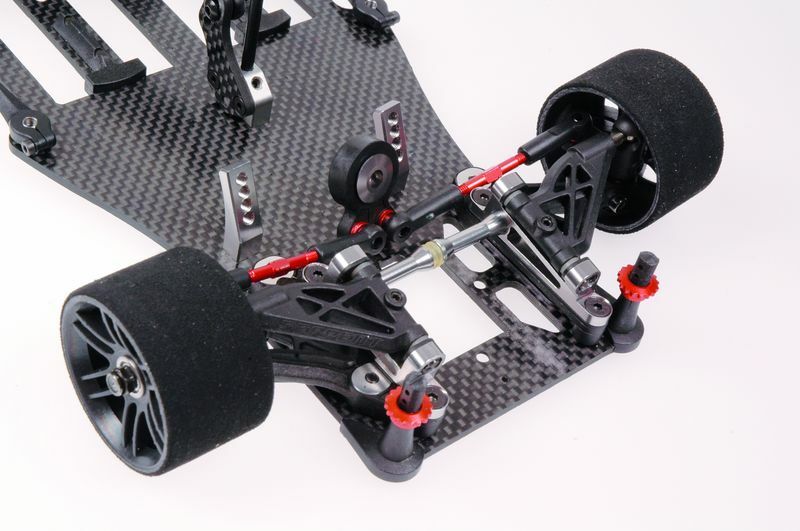 The strong basis is formed by the 2.5mm thick carbon fibre chassis plate with pockets to allow 4-cell packs or 1S Lipo pack, with supports enabling a forward or backward battery position, and enough space for all the valuable electronics.